The highly anticipated spinoff of The Good Wife has begun production—and it has a new name. 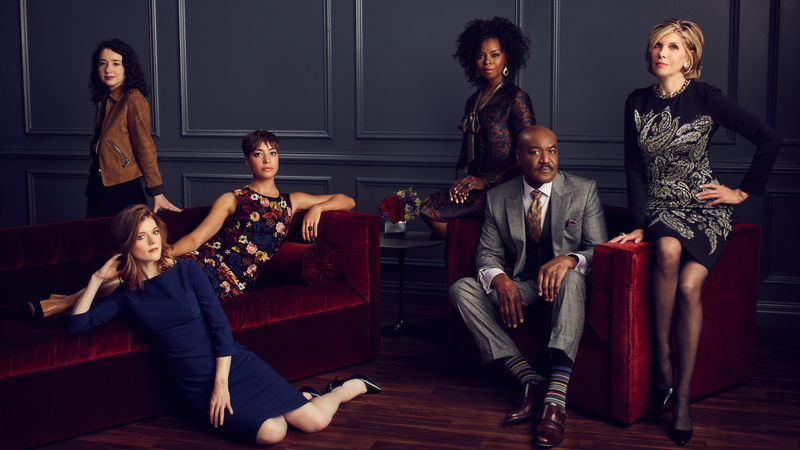 The Good Fight will premiere in February 2017 on CBS before moving exclusively to CBS All Access, the network's subscription video on-demand and live streaming service. The new series is set one year after the original's finale. Showrunners Robert and Michelle King are returning along with several popular stars from the last series. They'll be joined by a number of talented actors who play characters new to the story. Click through to see who's been announced as a part of the show. Watch The Good Fight, this Sunday, only on CBS All Access.